About NSC Sicherheitstechnik GmbH - Products, News and Contacts. 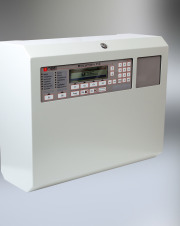 NSC develops and manufactures high quality fire alarm products according to DIN EN standards, VdS and ISO9001. 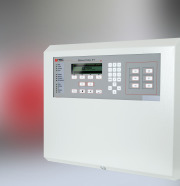 The NSC Fire Control Panels and devices are sold internationally. Additional to manufacturing Fire Alarm NSC distributes Voice Alarm systems and CCTV, focussing on national and international markets.